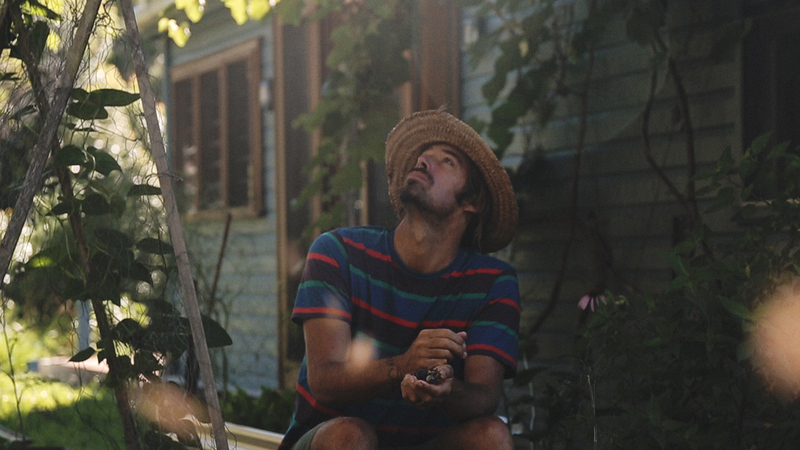 Profiling passionate people who’ve gravitated to the Northern Rivers for a more conscious lifestyle, The Way It Should Be series tells the stories of locals and their connection to our community, the environment and their craft. 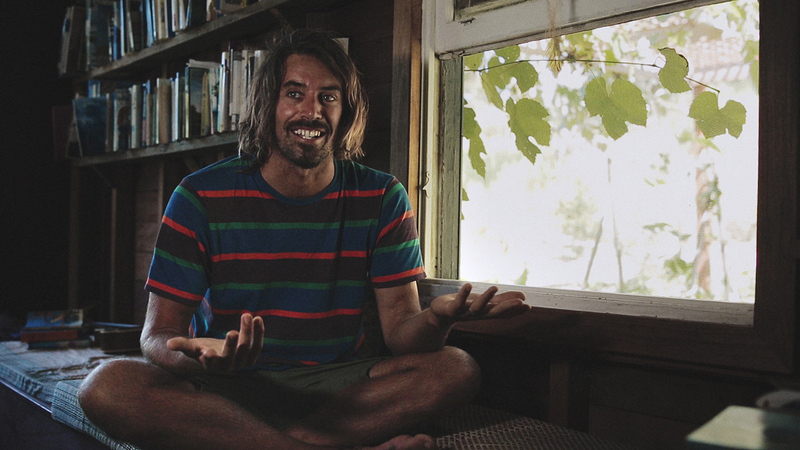 Our latest video, featuring coastal custodian Dave Rastovich, reminds us that we are all visitors on this Earth and so we have a collective responsibility. Rasta’s message is that by being conscious and treading lightly, we can move forward as individuals, as conscious businesses and as communities. He shares his passion for the ecology of the Northern Rivers, its eclectic community and the growing number of businesses doing good. For us, it’s about walking the path together. It’s a long journey and undoubtedly we will continue to make some mistakes but it’s about taking steps in the right direction and helping others along the way. We’re so lucky to call the Northern Rivers home and we hope you can share the stoke and be inspired by this special place and its people too.